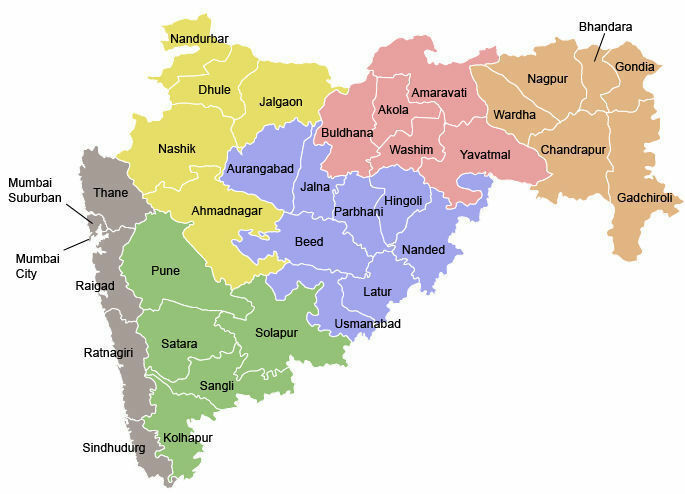 Maharashtra, India's third largest state, is full of tourism sights. Map, MITM. Gateway of India arch, Mumbai. Photo: Rhaessner, Wikipedia. Tourism is big business according to the UN World Tourism Organization (UNWTO), accounting for about one-third of total world trade in services. It’s also important at the global policy level, because of tourism’s potential to provide opportunity for millions. Improved infrastructure, environmental protection, and education are among several United Nations’ prospective post-2015 Sustainable Development Goals that would support tourism development around the world. But for countries like India, where tourism is already an important part of the economy, the task is more than to sustain the local travel and tourism industry. Following the growth to nearly 7 million international visitor arrivals in 2013, up from just 5.7 million in 2010, India is set to really begin promoting itself at Maharashtra International Travel Mart (MITM), a showcase for Maharashtra, the third largest state in India. 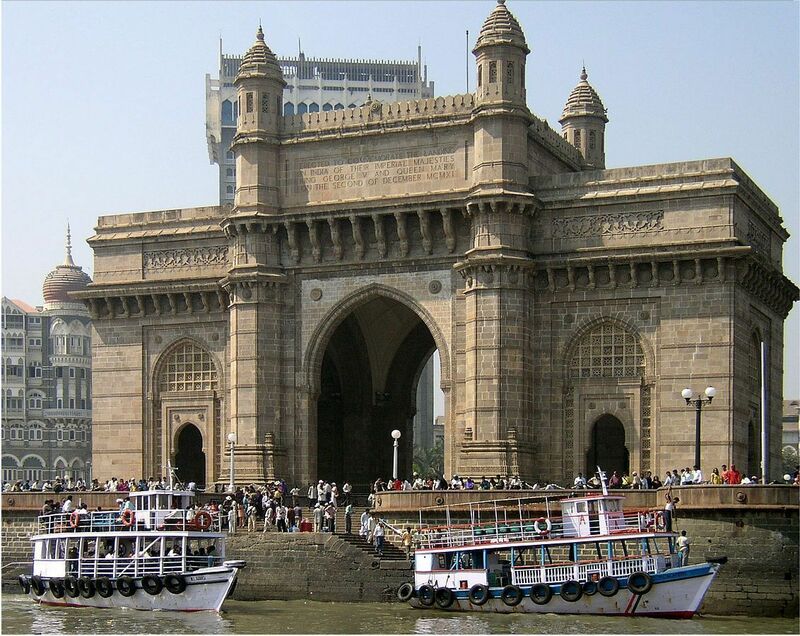 Maharashtra – all 118,000 square miles of it – boasts well known attractions such as India’s financial capital at Mumbai, the yoga center of Pune, miles of white beaches on the Arabian Sea and the much-loved Bollywood film industry. As one of the country’s leading family destinations, FTF’s editor will attend MITM to cover the latest news from this fascinating region and see more of the state. Maharashtra International Travel Mart is a B2B convention that promises to be almost as big as the state itself. Taking place at the Bombay Convention & Exhibition Center in Mumbai, from September 28 to 30, MITM will welcome over 250 registered travel buyers, hoteliers, travel agents, tour operators, adventure tour operators and media from over 30 countries to learn more about Maharashtra. MITM is being supported by India’s major travel – trade and hospitality associations, so that suppliers can establish new business relationships with buyers from international companies interested in sending tourists and business travelers to the region. MITM opens right after September 27, which is the UNWTO’s annual World Tourism Day. This year’s theme: “One billion tourists, one billion opportunities” celebrates the tourism industry’s potential role as a powerful tool of opportunity and inclusion. You and your family can join the World Tourism Day movement, follow the campaign #onebilliontourists #wtd2015 on Instagram, and share whatever you do to commemorate WTD on their Facebook page. And don’t forget to checkout Pack for a Purpose to learn which material goods will make an impact at your destination, before your next adventure abroad.